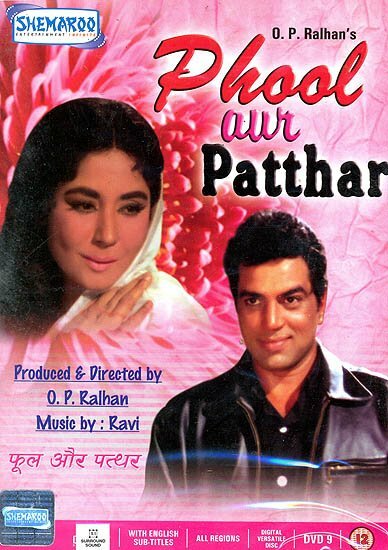 A coldhearted criminal Shakka (Dharmendra) out to rob a house, in a deserted village hears a woman gasping for water, He finds a young widow (Meena Kumari) left to die, by her in laws. Taking pity on her he tends to her and brings her to the city. While she is grateful to him for having given her shelter and new lease of live, she is not at all comfortable with his criminal activities. Slowly a mutual attraction surfaces between them, and Shanti the widow is able to sway Shakka away from his life of crime. But his boss is not one to give up easily, he blackmails Shakka, into doing one last job for him.